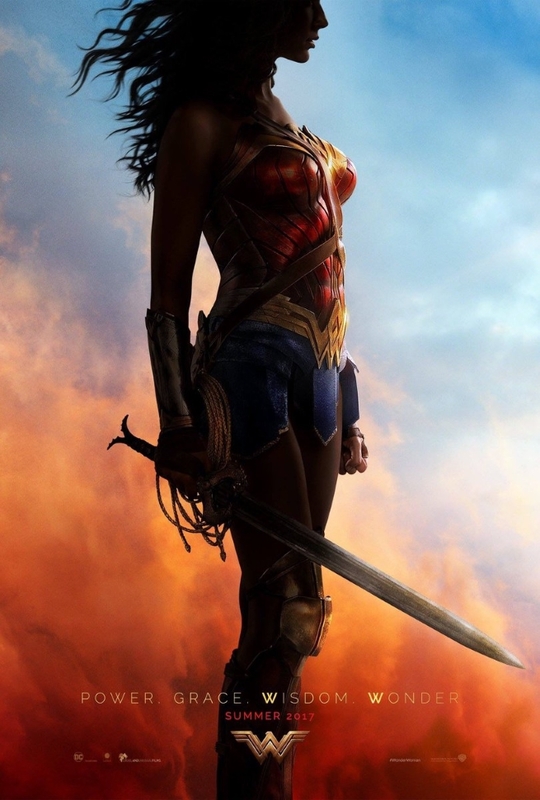 FILM: Wonder Woman ~ Her Story in GIFs | LI'L GRIPES: WELCOME! I DON’T CARE FOR FEMINISM. I’m an egalitarian and thank God, the first live-action cinematic Wonder Woman/Diana Prince has embodied egalitarianism proudly and wholly thus far. The Diana we’ve seen so far and will continue to see in Justice League spin-offs (including 2017’s Wonder Woman) fights for justice wherever it is lacked. Her goals aren’t prioritized based on gender or any other creed. She loves men and many aspects of being feminine. FACT CHECK: She also doesn’t just fight for women’s rights; she fights for all’s rights. She is not sexless nor emotionless. We watched her flirt with Ben Affleck’s Batman as if he were a little boy (She is almost 5,000 years older than him, to be fair), using the power of her physical beauty and internal steeliness in equal measure. 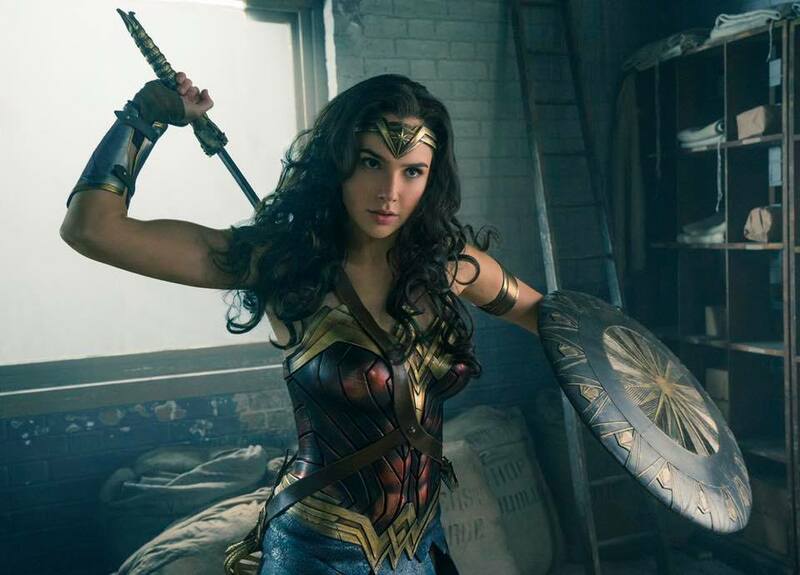 As the actress who portrays her, real-life Israeli wonder Gal Gadot, says, “[Wonder Woman] has many strengths and powers, but at the end of the day she’s a woman with a lot of emotional intelligence. She’s loving… It’s a mistake when women cover their emotions to look tough. I say let’s own who we are and use it as a strength.” It is silly to think being sexual or nurturing is somehow a depiction of weakness. You can have your seat at the big boy’s table while being gentle and vulnerable in addition to traditionally good-looking. Wonder Woman doesn’t fight for women’s rights. She fights for all’s rights. Note: Diana was molded out of clay and given life by the Greek god, Zeus, rendering her immortal. Wonder Woman loves men and many aspects of being feminine. Talk about well-accessorized. Diana knows exactly what to wear to a cocktail party. Damn, we want that dress! Will take the sword, too, please. She lassoes Doomsday so Batman and Superman can take their respective swings at him. Girl can work on a team! Previous PostTHE FLASH: Ezra Miller over Grant Gustin. 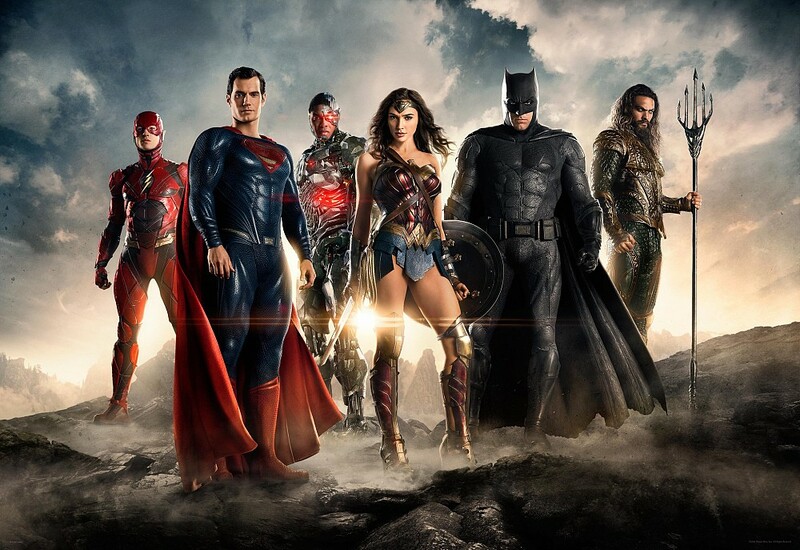 WHY?Next PostFILM: SUICIDE SQUAD REVIEWS…Will This Affect the “Justice League”? Pingback: SUICIDE SQUAD REVIEWS…Will This Affect the “Justice League”? | LI'L GRIPES ~ WELCOME!